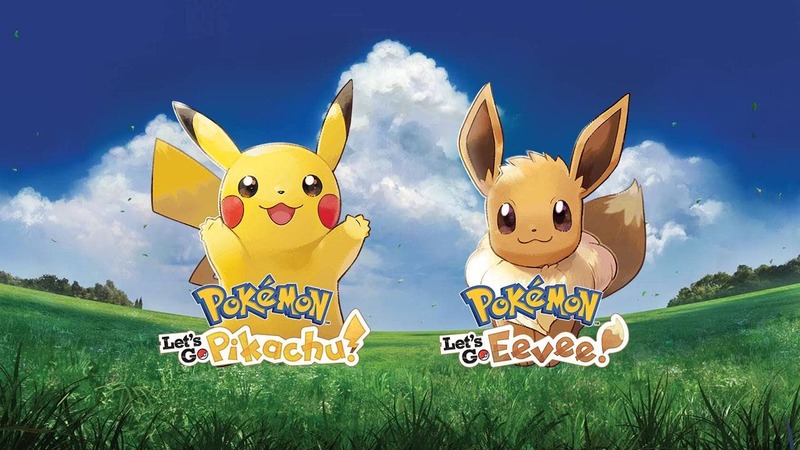 Pokemon Let’s Go Pikachu and Eevee have been updated to version 1.0.1. This update focuses on bug and gameplay fixes. You can see Nintendo’s official patch notes down below.